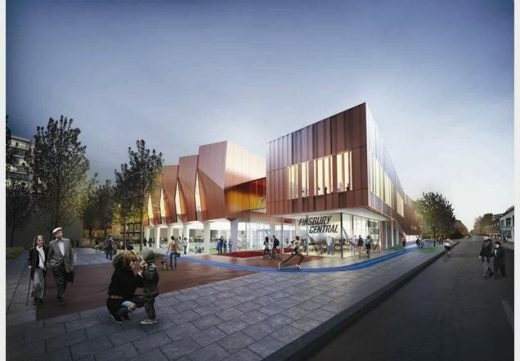 Pollard Thomas Edwards Architects has won this RIBA competition to design a leisure and health centre in north London. The judging panel said the approach by Pollard Thomas Edwards Architects contained the “most creative and forward-thinking” ideas for the new civic building. Judges praised all five design teams for the dedication, time and resources they ploughed into their entries which gave them the chance to compare a “range of high-quality design ideas” for the site. 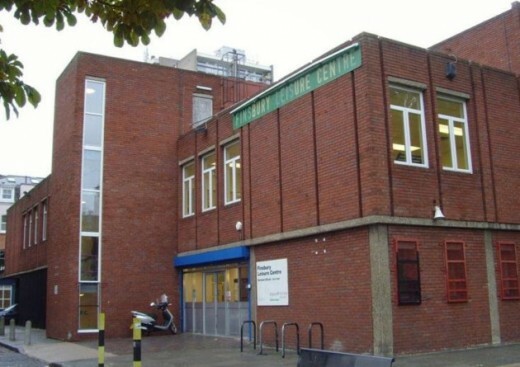 The redevelopment will provide new council homes and improved public space as well as the leisure centre itself which will accommodate leisure facilities, a nursery and GP’s surgery under one roof. 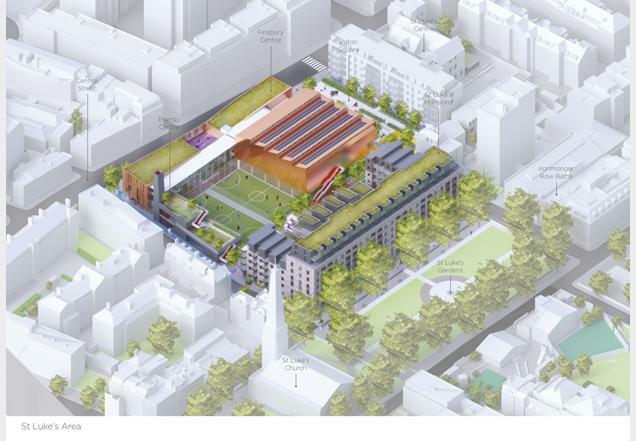 RIBA Competitions and Islington Council are pleased to announce the shortlist for the St Luke’s design competition. The five teams will now work up concept designs for the site, and one firm will be selected as the winner. The Council was delighted by the initial response to the project which attracted a very strong field of architectural practices from across Europe. 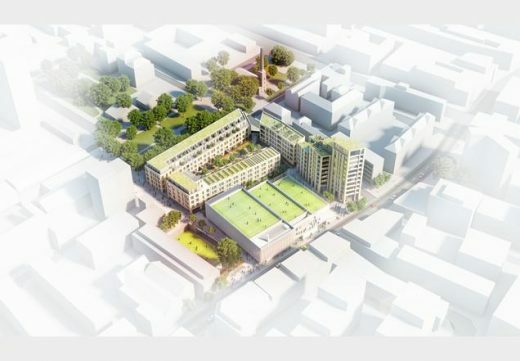 Cllr James Murray, Islington Council’s executive member for housing and development, said “This is an exciting and ambitious project to build new council homes for local people and a new civic building that will bring together leisure, health, childcare, and our energy centre under one roof. 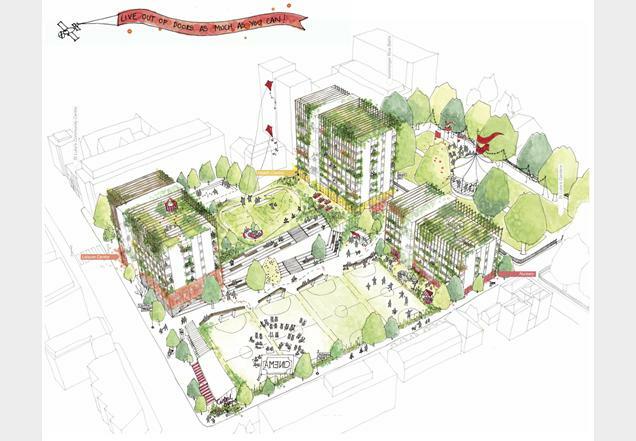 Design proposals will be exhibited at an exhibition open to the public. The exhibition will be held in March 2016. Further details will be available on the St Luke’s webpage.